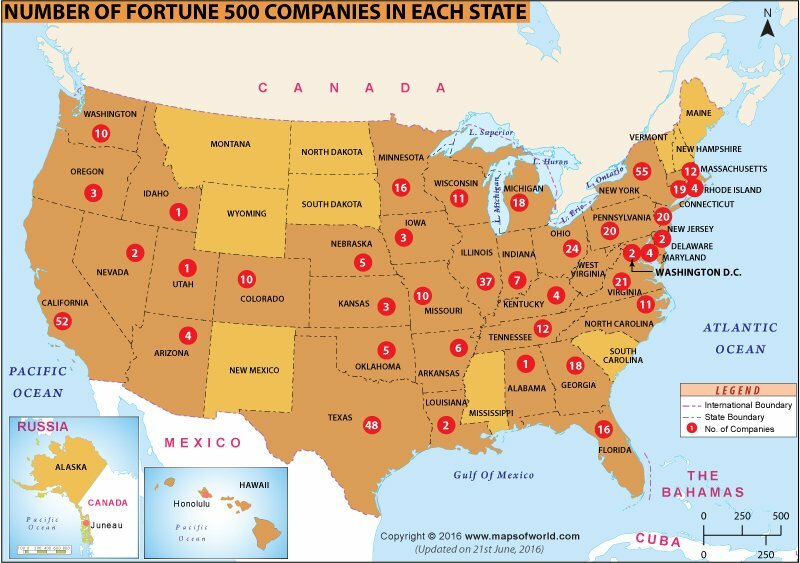 The Fortune 500 companies are being published by the Fortune’s Magazine by an annual basis. This is a complete list of the top 500 corporations in the world. Wal-Mart Stores Rank first in fortune 500 Companies list.The top 500 companies of the United States are elected on the basis of their gross revenues. The list includes companies that are incorporated in the US and operate in the country. These companies file financial statements with a government agency. The list comprises names of public as well as privately held companies. However, companies excluded from the list include the ones that are incorporated outside the US, private companies that do not file with a government agency. Also excluded from the list are companies that have failed to report full financial statements for at least three-quarters of the current fiscal year. The history of Fortune 500 dates back to 1955 when Fortune magazine published its first list of 500 US companies with the highest gross revenue. The list was created by Fortune editor Edgar P. Smith. Today, Fortune 500 companies represent two-thirds of the US GDP, according to the Fortune magazine. Companies that make it to the prestigious list are the most reputed in the world and wield enormous power and influence.